I just returned from HubSpot’s gigantic annual marketing conference in Boston, where 10, 500 fans and customers gathered to learn the latest trends in inbound and digital marketing. 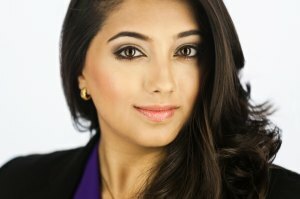 One of my longtime friends, MarketingZen CEO Shama Hyder, also attended. Sadly, neither of us were able to get together and compare notes. We did the next best thing: We scheduled a session debrief by phone. We wanted to be sure that our clients did not miss out on key trends and announcements at this important marketing conference. If you would like to hear the complete 23-minute discussion, join our Making Marketing Waves™ community now. For less than 82 cents per day, you will receive this exclusive strategic marketing and leadership content and live event invitations. I will also be posting my video conversation with HubSpot CEO Brian Halligan. 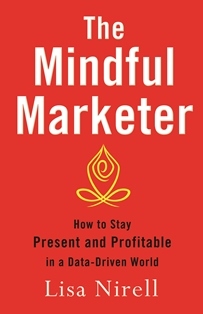 (In the photo below, he is holding my newest book, The Mindful Marketer. 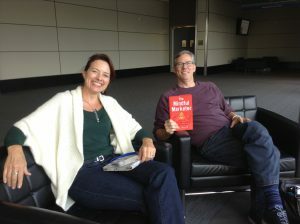 Who knew we were both mindfulness practitioners?) These key findings and lessons from INBOUND14 will inform your 2015 marketing planning. Join Waves, and you will receive this exclusive content every month.